Volunteering with Lion Cubs in Africa – What I Wish I Had Known! 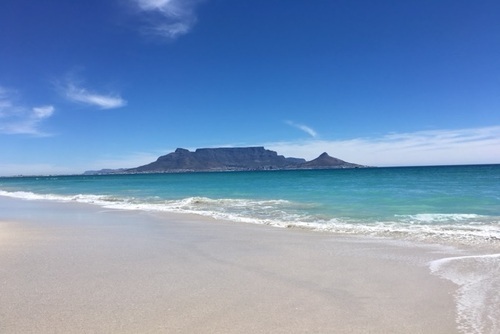 I have been to South Africa so many times it feels like going home. I love its huge expanse, the amazing different environments, the incredible wildlife and the fantastic people you meet are just some of the things that make me go back over and over again. 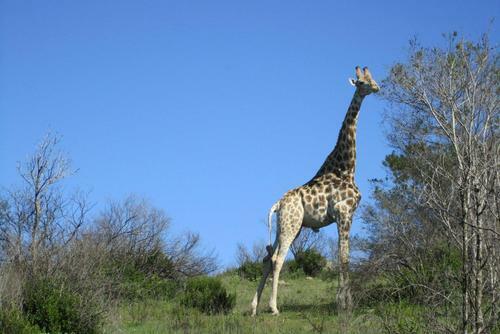 I have also been lucky enough to go to Kruger on safari several times. My heart soars when I see the beauty of animals living free as nature intended. In this day and age when people are destroying wildlife habitat for their own needs and gains it is incredibly moving to see wildlife run free. I have always had a particular love for lions but they are in serious decline in the wild. In the 1940’s there were around 450,000 lions in the wild in the whole world. In the 80’s this was down to 100,000 and in 2013 the population declined to around 32-35,000. 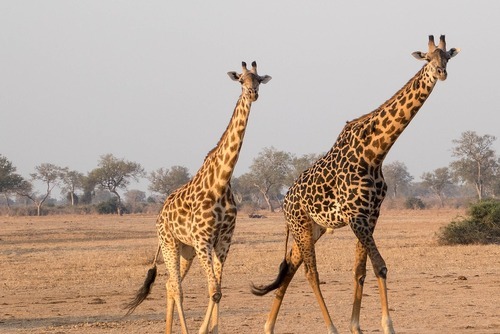 They are listed by the International Union for Conservation of Nature (IUCN) as vulnerable in East and Southern Africa and endangered in Central and West Africa. 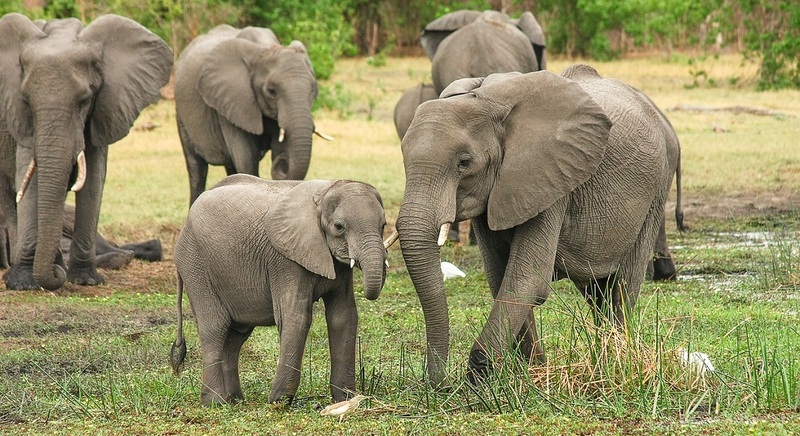 Vulnerable means they will face a high risk of becoming extinct in the wild unless factors that threaten their survival and reproduction in the wild are improved. 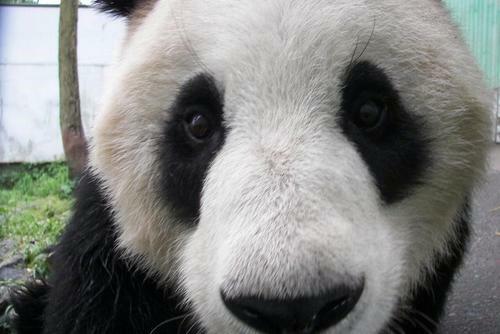 Endangered means they are facing a very high risk of extinction in the wild. South Africa currently has around 11,000 lions, the majority of which (around 8,000) are in captivity! I’ve watched the documentaries, I’ve read the books and so when I found I could get up close and personal with a lion I jumped at the chance. 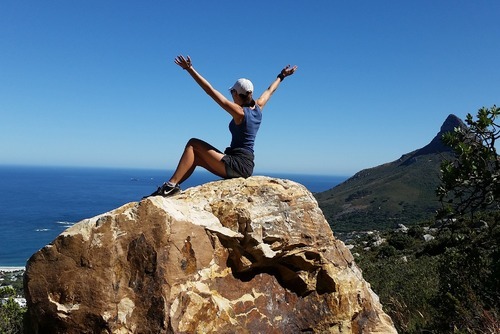 The first time I went on a “Walking with Lions” day trip was in South Africa in 2011 – this was the beginning of a journey that brought me to what I know today. If I had never done that trip I would not be in the position to write this and therefore hopefully pass on some of the information that would have stopped me from doing it in the first place! Back to that day in 2011 - Oh my god that was the most amazing afternoon. The chance to walk with these amazing creatures as they ambled and played along beside me – actual real lions – I was in awe! To top it all off I was then able to hold the most adorable cub in my arms and feed it. I didn’t stop to consider whether this was a good thing for the lions it was all about how it made me feel! I came away from that experience wanting to do more and find a way I could help the conservation of these wonderful animals. 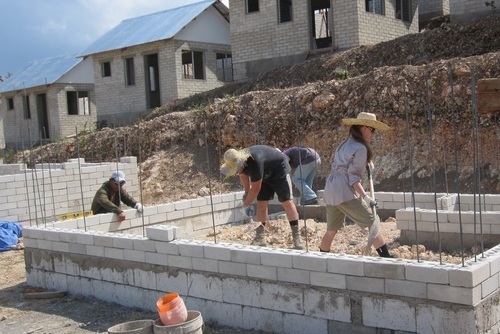 What better way than finding a place to volunteer for a few weeks. 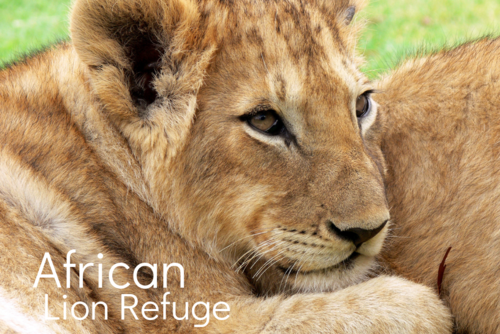 Google volunteering with lions in Africa and what do you get – pages and pages of results! How on earth was I supposed to work out the best place to go? Most of us rely on looking at a few places in the first few pages to pick a company to travel with or go with a recommendation from a friend. Most of the words that stand out on all of them are things like – take part in true conservation and work in an amazing setting, be part of educating people to sustain the future of these animals, be part of important research that is vital to their survival etc etc. So in 2012 I spent two weeks volunteering working with lions. If I remember rightly there were 3 cubs under 6 weeks (they had been taken from their mothers around 2½ weeks), 12 cubs 6 to 12 weeks , around 23 that were aged between 6 months and 18 months and a number of older lions mainly female with a few males. The work included looking after cubs, feeding them (bottle feeding the youngest), cleaning them and being involved with “education” of the public when they came to visit. It also included cleaning out the older lions’ enclosures, mending fences and roads, going to local farms to get food etc. However I did have a nagging doubt about the benefit of the educational front and was worried about the welfare of the lion cubs with the amount of public visiting them. The majority of people were seriously not interested in the education aspect and all they wanted was a great photo to post on their social media sites! They were also not at all respectful of the animal they had in their hands. Despite my nagging doubts, which I should have taken more notice of, I re-booked for the next year. However, I also decided I wanted to do a Diploma in Big Cats to learn as much as I could about them, this covered things like their behaviour, social interactions, breeding, managing captive lions and conservation. My second stint of working at the same place was in 2013. 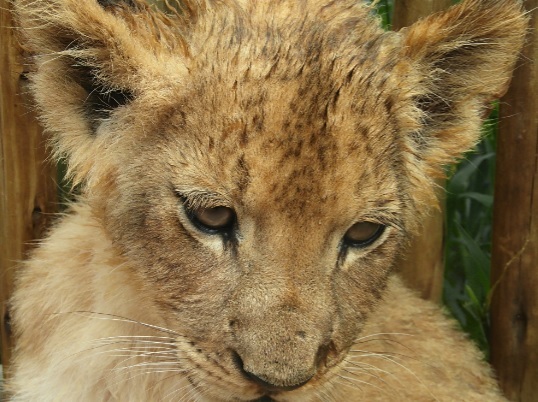 When I came home I finished my diploma – this was when my eyes were really opened to the truth of what is happening to these captive bred lions, particularly in relation to the canned hunting industry. Canned hunting is the hunting of animals in an area that they cannot escape from. These animals have lost their natural fear of people as they have often been hand reared and always fed by people (like the lions on farms) and so approach people expecting to get fed as usual - instead they receive a bullet or an arrow from a hunting bow! In other words they stand absolutely no chance of surviving. They can die a horrendous death, first shots do not always kill and bows and arrows are also used making for a lingering horrific death. Hunters travel from all over the world and they can pay around £3500 to kill a normal coloured lion. However, the more unusual colouring the lion has the more that can be charged. Born Free state on their website that “A black-manned lion can fetch around £17,000…..Up to $200,000 has been known to change hands for the opportunity to shoot a white lion at close range and take home its pale skin.” So you can see there is big money in this industry. Do you allow interaction between the lions and volunteers/public? True lion sanctuaries do not allow any kind of interaction with their lions and do not allow breeding. Cub petting and walking with lions is purely about making money. You can still do a lot of incredible good work for the species’ conservation without the need for interaction. Do you breed lions and if yes, are the cubs reared by the pride or by humans? Some places will say that the cubs were in danger and therefore had to be removed from the pride and some won’t explain at all. Lionesses have an incredibly strong maternal instinct. They will fight tooth and nail to protect their cubs and will even take on another lionesses’ cubs if she has been killed. Taking cubs away from a lioness is an incredibly traumatic experience for both of them. In the wild a lioness will generally give birth to a set of cubs every two years. Pregnancy lasts around 3½ months. The lioness normally takes herself away from the pride to give birth to typically 3 cubs which are born blind. 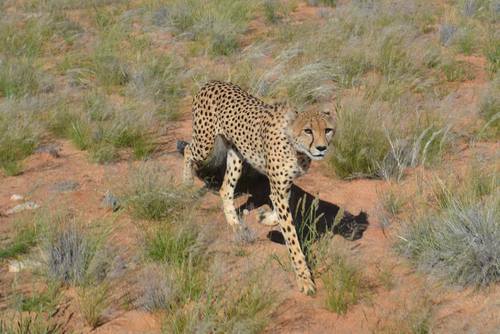 They open their eyes and can walk from around 10-15 days and they can run from around 25-30 days. 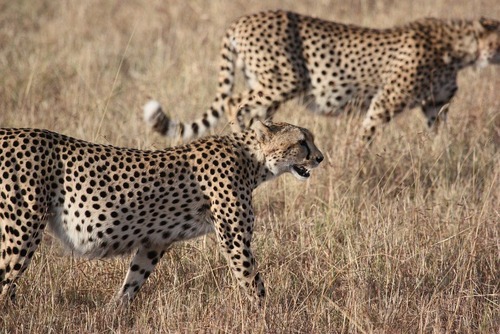 They can keep up with the pride from around 7 weeks and are usually weaned around 7-9 months. Breeding farms will take cubs away at a really early age - from around 2½ weeks in some cases. This bring the lioness back into estrus (i.e. able to get pregnant again). To my mind this mimics the affects of infanticide in the wild. Infanticide happens when a new male (or males) take over a pride. This normally happens every 2 years. As a pride’s male(s) tenure is not long it wants its genes to be carried into the future and not that of a rival so they will kill all cubs under the age of 2 years. By doing this the lioness’ come back into estrus and can mate and produce the offspring of the new pride leader(s). Breeding farms want the lioness’ to come back into estrus so that they can breed from them time and time again, can you imagine the effect that this must have on them both physically and mentally? Do you release lions back into the wild? It is simply not possible to return hand-reared captive bred lions that are accustomed to human contact to the wild. Farms breed with no intent of creating genetic integrity i.e. widening the gene pool which is what would be required in reintroduction to the wild otherwise you get inbreeding. 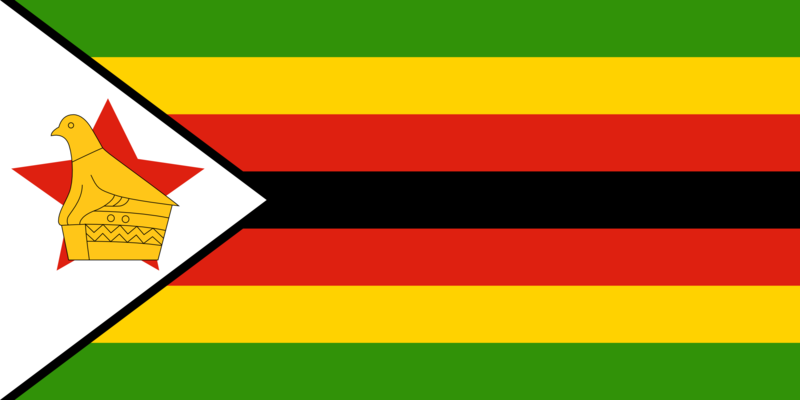 Do you sell or trade lions? After around 12-18 months lions become too dangerous to use as walking lions so what are these breeding farms to do with them? They may say they send them to zoos or private reserves/conservation sanctuaries. Yes this may be possible in exceptional circumstances BUT think about it - and this is where I believe there is a glaring hole in their explanations. The figures just don’t add up – how many zoos around the world or private reserves/sanctuaries take lions – an incredibly small number. 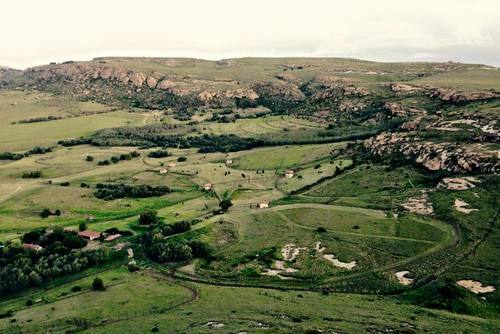 There are around 200 breeding farms in South Africa. Working on a figure of 3 breeding lionesses at each farm (in a lot of farms there are much more than this). On average a lioness has 3 cubs. 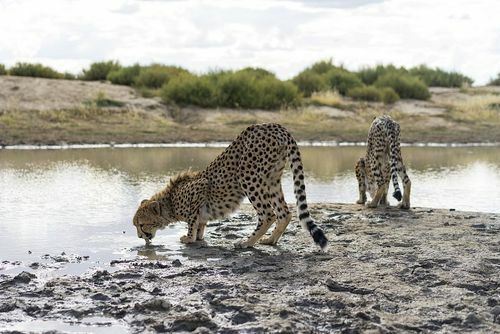 Say they breed them twice a year (it is more like 3 times in most cases) that is around 18 cubs a year from 1 farm so from 200 that would make 3600 lions a year at a very conservative estimate. It is absolutely impossible to place this many animals in zoos and private reserves/sanctuaries. There is a chain of selling, breeding farms sell to places that they tell you they believe have nothing to do with canned hunting, these places then sell the lions on. These breeding farms can say this with hand on their heart but they also know very well that the lions will then get sold on for hunting purposes but it is not physically them selling to the canned hunting industry– clever! 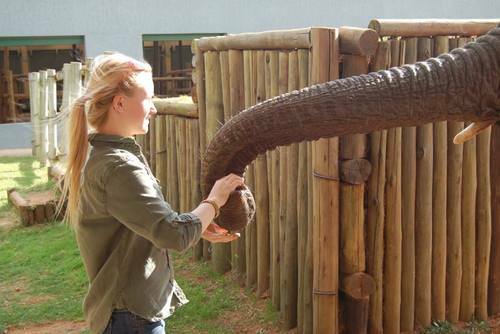 How is the work contributing to education and conservation? If you are told that they are breeding to preserve the species this is not true and it is certainly not a recognised policy for lion conservation. As stated before captive bred lions accustomed to human contact cannot be released into the wild and the breeding farms do not breed with any genetic integrity which is what would be required if lions were to be released. 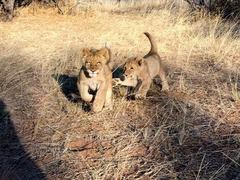 As Born Free state “breeders have to take lions from the wild to add fresh blood to their in-bred captive populations. This adds an additional burden on the wild population ....It is well known that the large provincial reserves of Pilansberg and Madikwe in the North West Province and Phinda Privace Reserve in KwaZulu-Natal are the primary source of wild lions for re-introduction purposes, not the breeding farms. They can also say they breed for research. 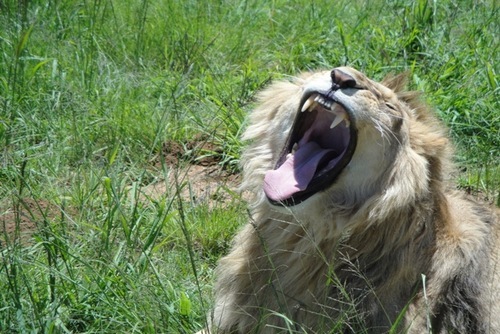 There are more than enough captive bred lions in South Africa to do research on already without breeding anymore! With regard to educating people, as I have mentioned before I sincerely doubt the impact of interaction with lion cubs as a way of educating people. As I have seen first-hand all people want to do is play and have their photos taken with these cubs and any information (in fact if they are told any) goes in one ear and out the other. In fact the only message that they seem to get is that is fun and ok to be involved in captive bred animals and by providing interaction all that is being done is perpetuating the cycle. It is perfectly possible to educate people about the conservation of lions without the need for breeding them. Yes it took me a long time to get to what I know today, some would say way too long and I would agree. If I am truly honest it was probably that I also found it difficult to shatter the dream that I thought I was doing something really worthwhile and I couldn’t believe that people could really do such horrific things to animals. However, in all the research I have done I have found nothing but reasons for not working at a farm that breeds and walks lions. Yes I was naive at the start, I just jumped in and certainly didn’t ask the right questions. 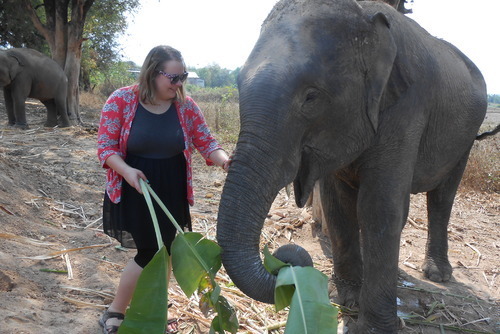 I was so engrossed in wanting to work with these animals and be part of giving them a better future that I really stop to think – after all you don’t expect to be caught up in a sordid industry when you are volunteering. I wrote this as a way of passing on the information that I have learnt and wish I had known before I volunteered, I certainly haven’t covered all the facts but I do hope, if nothing else, it makes you think about what you could be getting yourself involved in and that you do your own research before you book anything. 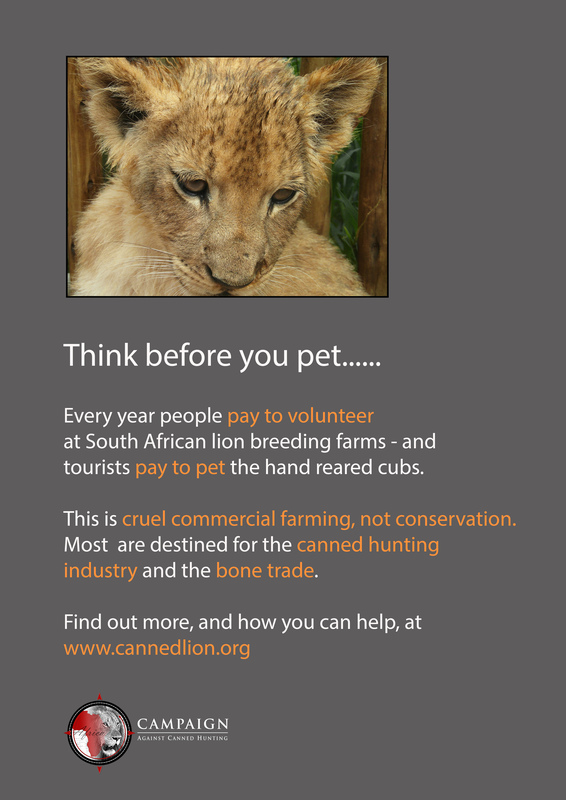 The Campaign Against Canned Hunting website has a wealth of information for you to look at www.cannedlion.org. Every one of us makes our own decisions on what we believe is right or wrong according to our own moral codes but every action we take has a consequence - either for ourselves or someone/something else. Personally, I will never ever volunteer or visit a place that allows cub petting or lion walking again. Simply put - I am not prepared to take even the remotest chance of having the blood of an animal that I love and admire on my hands – ARE YOU? The lion volunteer programs listed on One World 365 have been checked to the best of our ability to make sure there isn't any connection to the canned hunting industry. 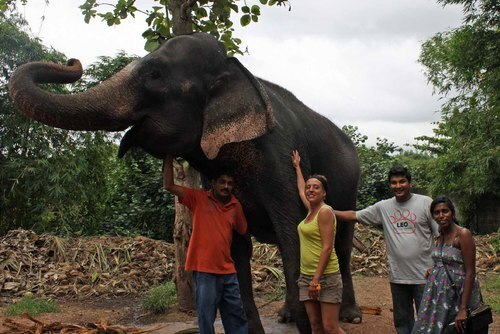 We work with a number of international volunteer orgranisations including The Great Projects and Oyster Worldwide who recruit volunteers and place people at ethical wildlife charities like FOUR Paws. If you have any concerns or questions about any of the programs or organisations listed on our website please contact us.